Bryceon Sumner has joined Foss Maritime as chief financial officer, hired to oversee all aspects of the organization's financial function and performance. Sumner brings to the role years of experience gained at a number of organizations ranging from education technology and real estate, to architecture and financial services. Prior to joining Foss, Sumner served as COO and CFO for public and private companies, family offices and as a senior financial officer of a $60 billion government banking insurance fund. 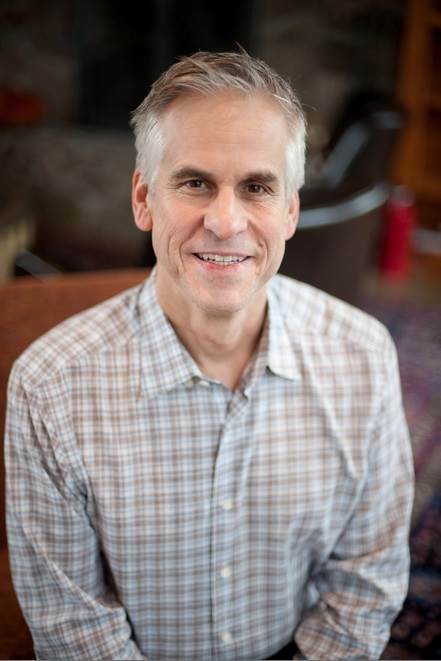 Most recently, he was CFO of Academic Partnerships, a Dallas-based educational technology provider focused on developing online classroom tools for nonprofit colleges and universities.